The idea of work and workplace has been completely redefined in unprecedented ways due to the combination of technology and global economic competition. Unlike jobs a half century ago, todays jobs today pay family supporting wages. Moreover, these jobs also offer opportunities for advancement towards academic and technical skills, technological proficiency, as well as training. In such a dynamic economy, a young person just starting out expects to look for a job that pays enough and provide training opportunities to advance in his/her career. Among all types of vocations, technical careers tend to pay well. But there is a certain skill set that has a strong demand in the market. According to identification by tech hiring companies, there are tech jobs that do not require a person to work at a leading company to earn more. 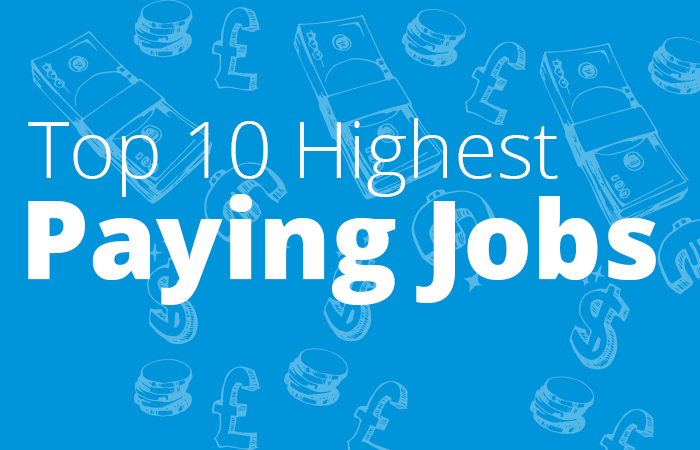 Following are the ten tech jobs that pay well regardless from where the work is being done. Software engineers are responsible for developing and maintaining soft wares and computer systems. These are the people who manage and design compound tasks through multiple range of disciplines. Implementing computer networks and designs are all performed by network engineers. Software developers are responsible for creating and programming computer software. For working on visual design and coding of websites people are hired as designer programmer. Web developers are responsible for designing nd launching websites. For creating visual designs with the help typography, images, and graphics, graphic designers are hired by companies. For repairing and programing computer systems, system analysts are hired. They perform jobs of both system analysts and a computer programmer. For providing financial and investment guidance, financial analysts are hired.